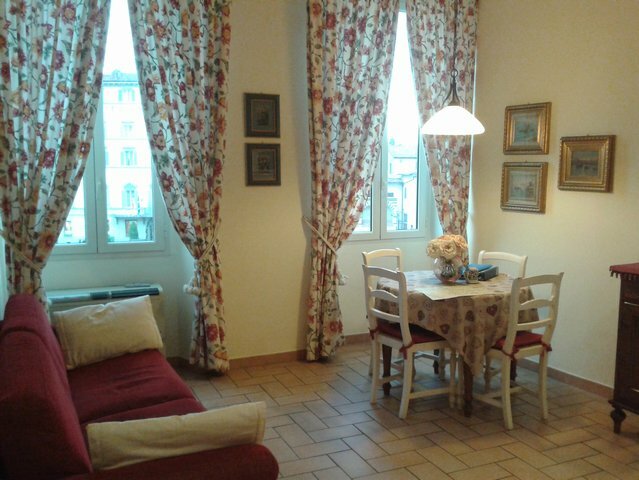 Full Description: This apartment is in Piazza Ciompi very near to Piazza Santa Croce. 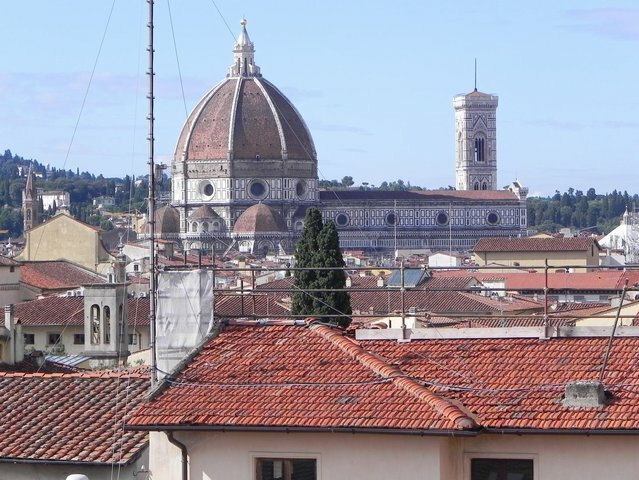 In the area there are many typical Florentine shops and restaurants. The apartment is a big studio, but with a separate small room and with a separate cooking area. This listing has been viewed 1319 times.